A study just published in August 2018 in the journal Food and Chemical Toxicology confirms what many people have already discovered: coconut oil can improve or even reverse the effects of Alzheimer’s Disease. 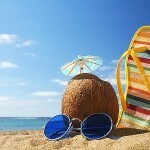 This is believed to be the first peer-reviewed study to examine coconut oil’s effect on Alzheimer’s Disease. 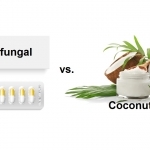 The title of the study is Virgin coconut oil (VCO) by normalizing NLRP3 inflammasome showed potential neuroprotective effects in Amyloid-β induced toxicity and high-fat diet fed rat. From the study: IHC staining of hippocampus sections. IHC test was done to detect phosphorylated tau in CA1 region of hippocampus neurons. Virgin Coconut Oil improves the health of the hippocampus and improves memory and learning in Alzheimer and HFD model rats by inhibiting inflammasome and reducing oxidative stress. 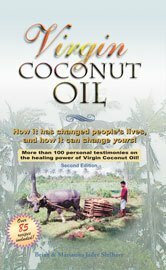 We have been publishing testimonials from users giving virgin coconut oil to Alzheimer’s patients for about 10 years now. 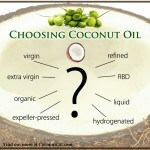 Many of these testimonials are found on our CoconutOil.com website, which contains over 17 years of research. Much of the information regarding coconut oil’s positive effects on Alzheimer’s Disease (AD) gained national attention in 2008 with the publication of Dr. Mary Newport’s case study on her husband, who was suffering from AD and saw a complete reversal after starting coconut oil. While not everyone sees the same results, some of the testimonials reported to us over the years have been truly miraculous. See the “Testimonials” section here. 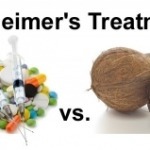 The Alzheimer’s Association is seen by most as simply a “front group” for pharmaceutical companies who want to develop drugs to treat Alzheimer’s. The rationale used to warn people against using coconut oil for Alzheimer’s is that there were no scientific studies backing the claims. 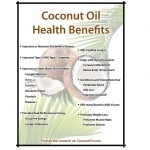 We have encouraged people to use coconut oil anyway, as it is a natural food with virtually no side effects, and to not wait for the science to come in. 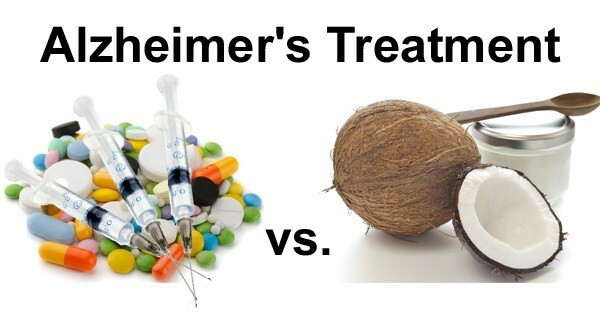 Now, we have one of the first peer-reviewed studies looking at the effects of coconut oil on Alzheimer’s, but since it does not benefit drug companies, do not expect to see this research promoted in the corporate-sponsored “mainstream” media. Studies have shown that at ages over 65, one of every eight, suffers from AD, and the probability of developing this disease at the age of 85 is 40–50%. 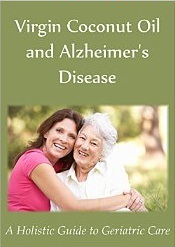 This represents a huge market for pharmaceutical products to develop an Alzheimer’s drug. The primary reason for this is because drug makers start out with the wrong presupposition about the cause of Alzheimer’s. To admit that environmental factors such as toxic food, toxic heavy metal exposure such as aluminum, and drugs themselves, including vaccines, are all a part of the problem, would be to commit financial suicide. Pharmaceutical companies have seen their greatest profits in the past on the backs of seniors with blockbuster cholesterol-lowering statin drugs. To admit that low levels of cholesterol are actually part of the problem with neurological diseases such as Alzheimer’s, not the solution, would open them up to admitting that statin drugs were one of the biggest medical frauds of all time. As ground breaking as this Iranian study on virgin coconut oil and Alzheimer’s is, it does make some confusing statements about fats. One of the controls used with the various groups of rats was “high fat.” The researchers list “high fat” as a contributing cause to Alzheimer’s. In general, the popular dietary oils today are vegetable oils: soybean oil, corn oil, and canola oil, or some combination of the three. These dietary oils were not part of the food chain prior to WWII, when expeller-pressed technology was developed to extract oils from seeds like corn and soy. A heavy campaign against saturated fats was started, which included animal fats, dairy, and the tropical oils like coconut oil. 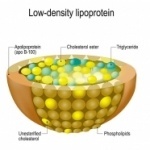 The whole “lipid theory” of heart disease, a theory now thoroughly proven false, was used to condemn saturated fats and encourage people to start consuming the newer polyunsaturated fats. Research shows that processed polyunsaturated fats are not stable and prone to oxidation, while natural saturated fats are not. Therefore, when the term “high fat” diet is used today in alternative health, it is NOT referring to a diet high in processed fats derived from vegetable oils, but in natural saturated fats that have been in the food chain for thousands of years. 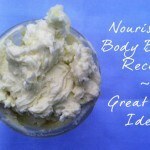 This would include animal fats such as tallow, lard, and dairy, as well as coconut oil, the most saturated fat in nature. 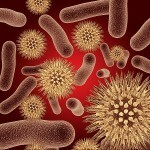 Of course animal fats are only as healthy as the animals are. So one should look for animal fats from animals that are pasture-based and not crowded, confined animal feeding operations where disease and sickness must be managed in these factory farms. 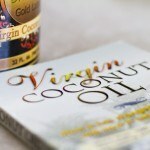 The researchers did use a truly “virgin” coconut oil according to the description they wrote. It was a wet-milled coconut oil produced by fermentation. 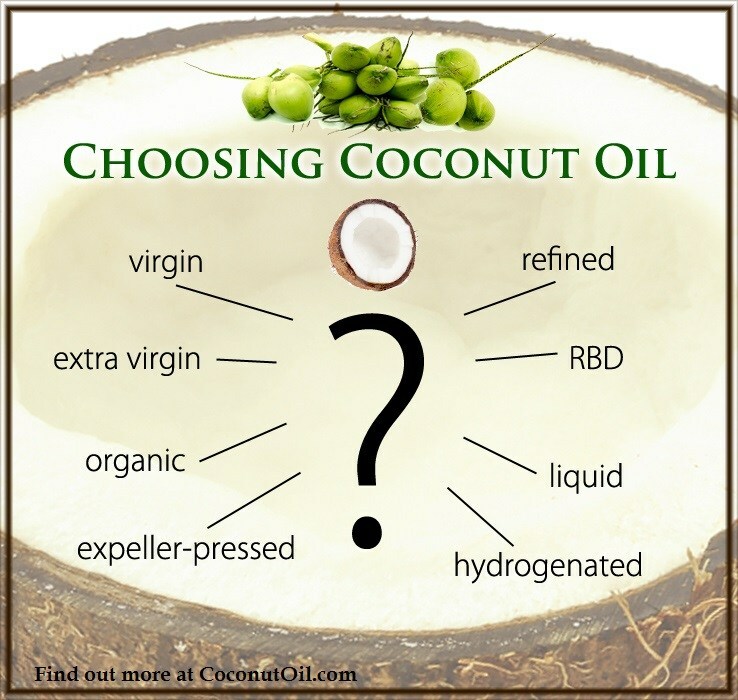 However, they separated the oil from the water via centrifuge, with no heat, and numerous studies show that if heat is used in the process of extracting virgin coconut oil, antioxidant levels are actually higher. This is counter-intuitive to many other foods, where heat can destroy antioxidant properties. 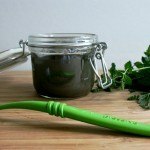 As far as the amount of virgin coconut oil to eat to see health benefits, the testimonials we have published over the years with people suffering from Alzheimer’s or other neurological diseases ranged from three tablespoons a day to as much as nine tablespoons a day, spread out throughout the day and usually taken with food. Too much coconut oil to start can induce diarrhea, so it is best to start out slow and work one’s way up to larger amounts that can be tolerated. 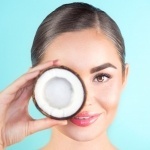 The researchers in the Iranian study stated that they used similar amounts of virgin coconut oil as consumed by humans in the 10% VCO rat group that saw the most benefits, which equates to 2–3.5 tablespoons daily for a 72 kg (159 lb) man. 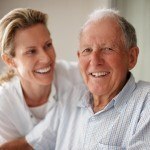 Our target audience is the millions of caregivers out there loving and caring for our senior population, who will find it difficult to get this information from their doctors or medical professionals, not trained in these areas.